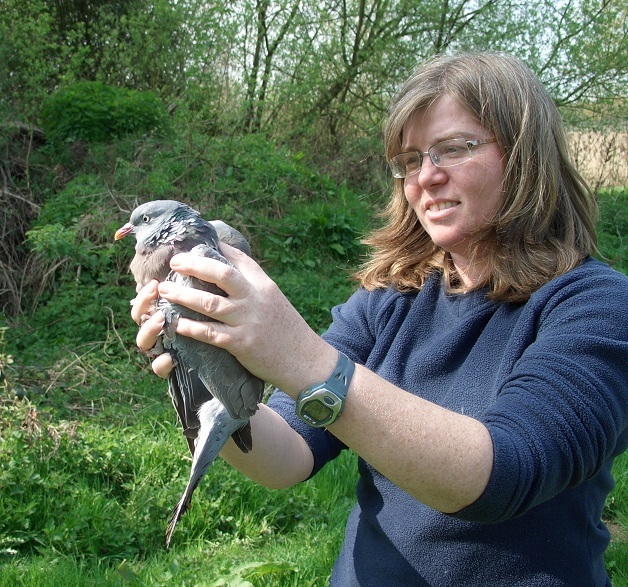 Bird ringing takes many forms and can be very rewarding. It does take a lot of effort to learn the skills required to ring birds and typically takes two years to complete the initial training followed by a further two years to fully qualify. That can involve many early morning starts (you'll be getting up before the sun does). Should you wish to know more about training or require further information about bird ringing please fill in the form below. Not in our area? Check the BTO site for a local group or trainer.